The easiest way to give real gifts to real kids. 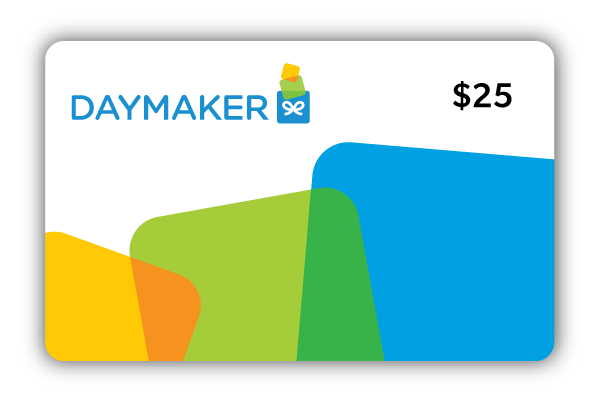 "Daymaker has been my favorite way of giving. I love being able to share that experience with the people I care about in a simple and convenient way."